Yay it's Friday!!! What's on your agenda for the weekend? Something fun I hope.. My kids are super excited to see the Peanuts movie... so that's what we'll be doing and I see some Starbucks in there too!! 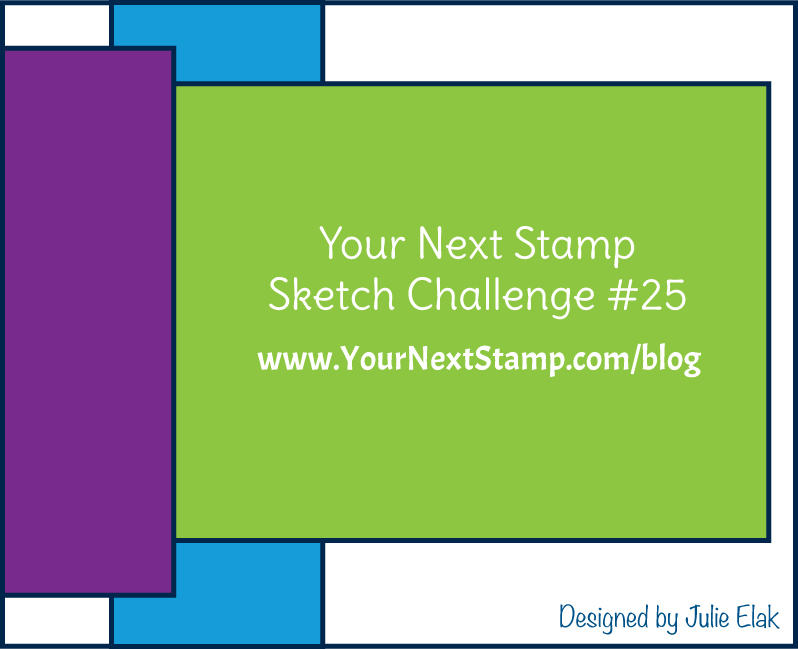 There's a week left to join the Sketch and Color Challenge at Your Next Stamp. You can create a project with the sketch or the colors or combine them together. 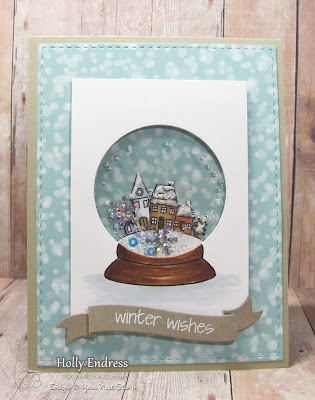 I decided to use the Sketch this week along with the cute set Holiday Snow Globe. 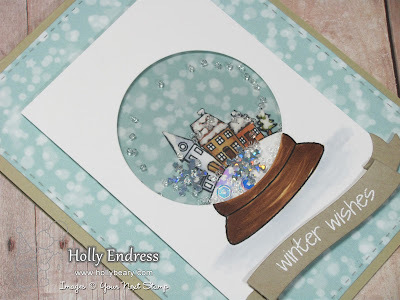 I stamped the snow globe image onto a piece of white card stock and using a circle die I die cut the globe portion and the colored the base with my copics. I stamped the village image from the Holiday snow globe set on a separate piece of paper and colored that in as well with copics and I added some snow with a Snow Writer pen. Then I trimmed the image out. I added a piece of acetate to the back of the snow globe image panel and then I adhered the village image with some diemensionals. I created a shaker and added some seed beads and sequins. Then I adhered the shaker panel to the front of the card. The card base is a piece of Kraft card stock with a layer of pattern paper from Lawn Fawn that I die cut with the YNS Stitched Rectangle dies. I die cut a banner from some Kraft card stock and stamped the sentiment from the same set and heat embossed it in white. 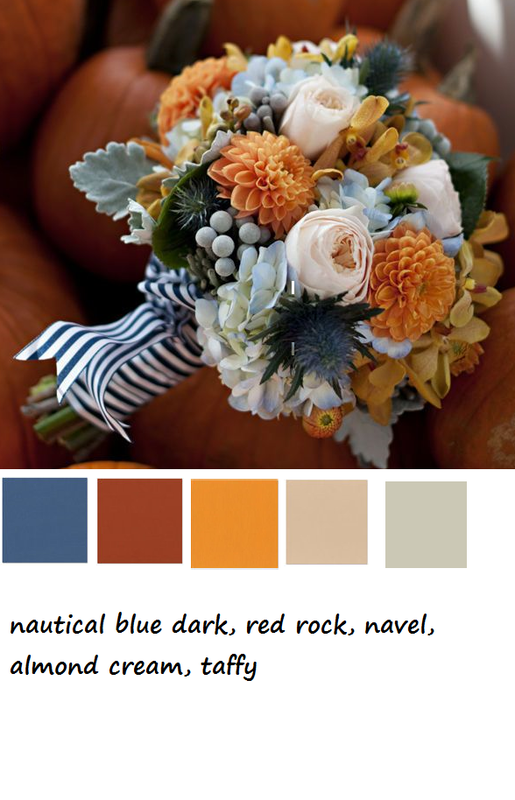 So cute ... this set is fun because it has a ton of images you can add into the globe! Head over to the YNS blog for some more inspiration and Link up with us.. One luck winner will get a $15 GC to the YNS store.. It could be you! !